Our new story Drift is now available to listen to on the Investigate Create website. 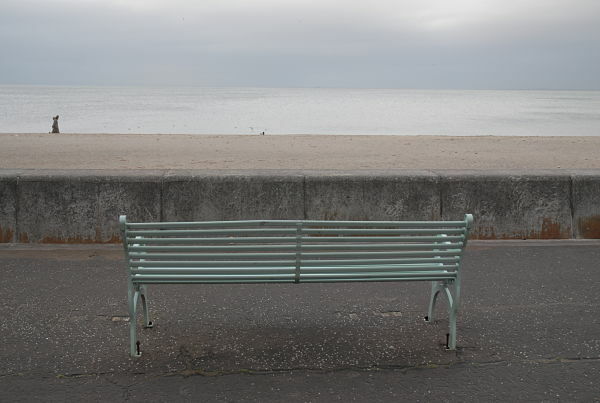 Drift weaves together stories from generations of women with connections to Portobello Prom across their lives. It was created collaboratively by visual artist and experienced audio describer Juliana Capes and writer/performer Laura Cameron Lewis, it was recorded by Hamish Brown. To research the story, Juliana and Laura collected stories from local residents and project participants. Before recording, the work was performed live at the Dalriada and a promenade performance is now being planned for the summer. 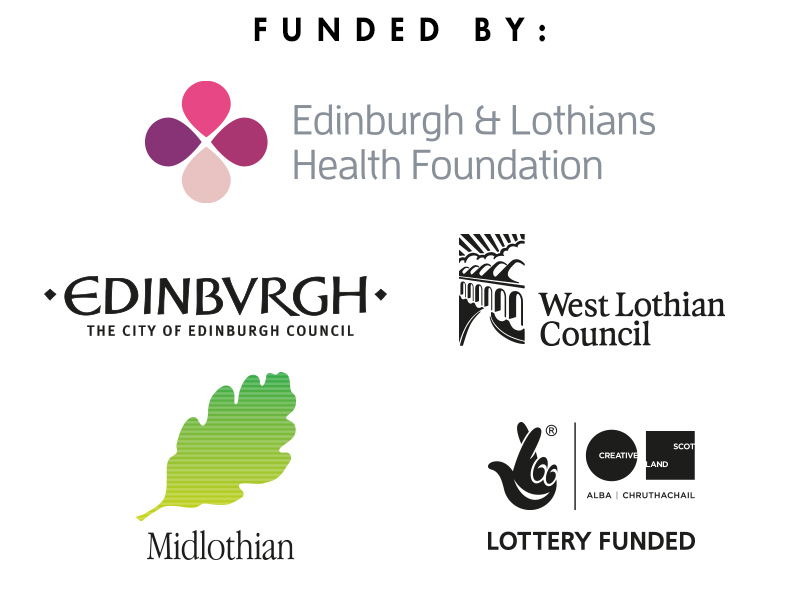 Drift is part of the project Opening Lines which combines description, history and storytelling in response to locations across Edinburgh, creating events for sighted and non sighted audiences. 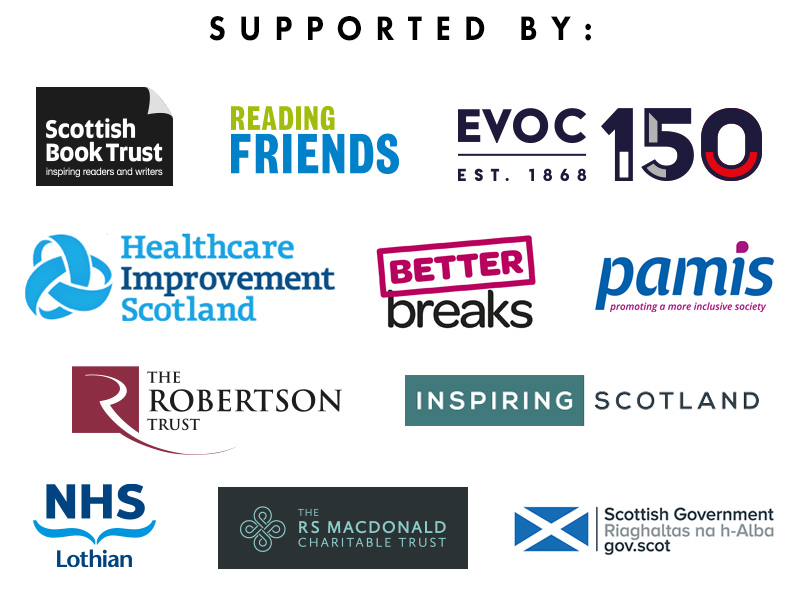 Opening Lines events take place all over Edinburgh, visit the website to find out about past and future events.